you can never eat enough avocados | is there any more pie? ← is this paradise or what???!!!??? Posted on July 7, 2013	by is there any more pie? 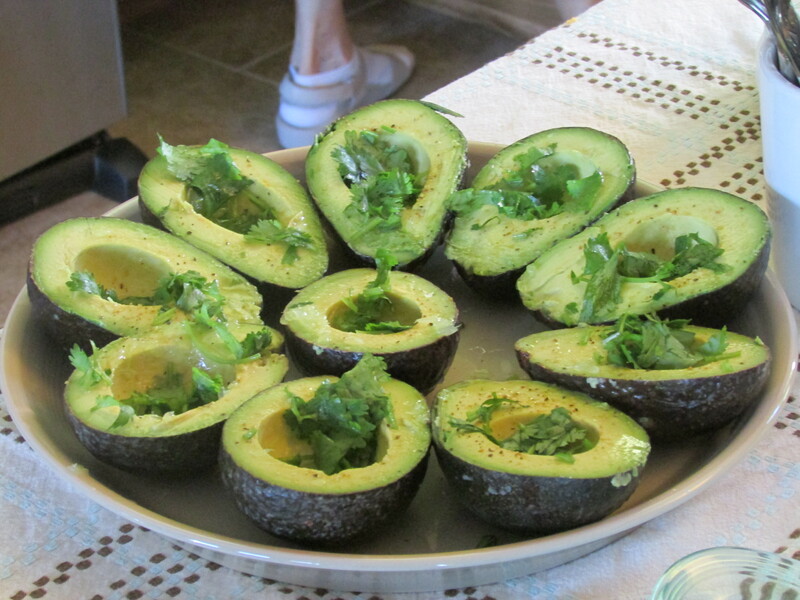 Sprinkled with lime juice and topped with fresh cilantro, then served with spoons.